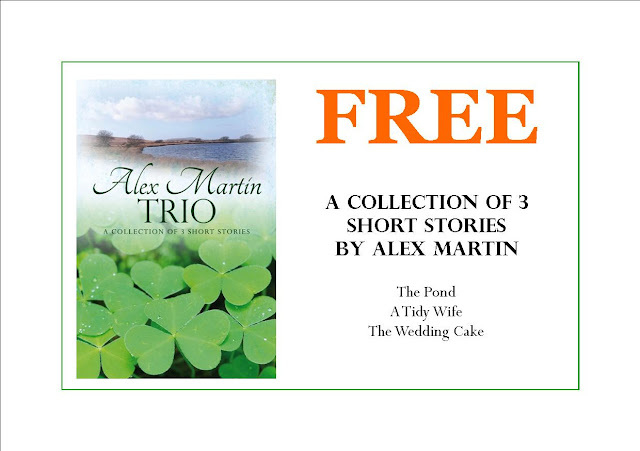 "A trio of entertaining short stories. Perfect for holiday reading. Written in the same excellent style that this author always brings to the page. Would recommend. 5*s"
THIS BOOK IS NOT AVAILABLE ANYWHERE ELSE! I love reading short stories because it approaches the end bit earlier than the normal long stories. Trio is my upcoming book to read for sure.